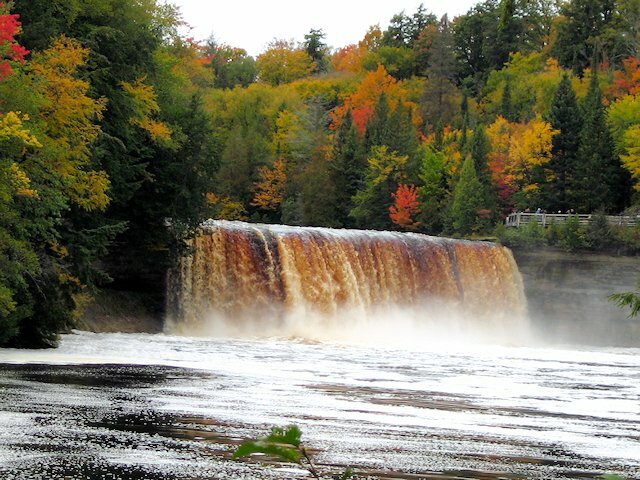 At over 200 feet wide, Tahquamenon Falls is one of the largest waterfalls east of the Mississippi. The Upper and Lower Falls are separated by 4 miles. The campground is by the lower falls. Non-campers can find accommodations in the village of Paradise 12 miles east on Hwy 123. 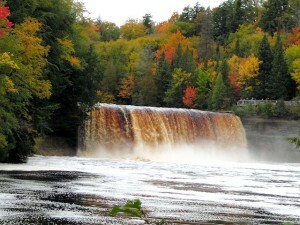 5 miles south of Paradise is the riverside campground unit of Tahquamenon Falls park. If you are not camping here overnight, plan to spend 2 – 4 hours hiking around the park. Take Hwy 123 west and south to the town of Newberry. Just south of Newberry you’ll intersect with Hwy 28. Take it west towards the town of Seney. There you take highway 77 north to Grand Marais. A worthwhile short side trip is the Seney National Wildlife Refuge 5 miles south via Hwy 77. There’s an informative visitor center, hiking trails, and a nice driving nature trail. Figure at least an hour for this side trip. Returning to the village of Seney, go north on Hwy 77 for 24 miles to Grand Marais – gateway to the east side of Pictured Rocks. 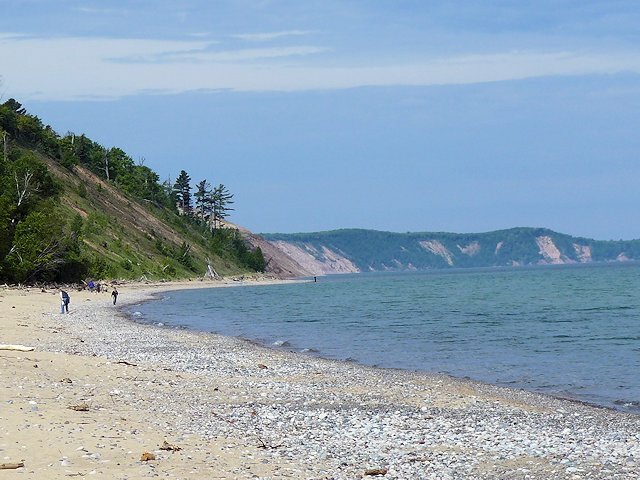 Once in Grand Marais you can explore the Grand Sable Dunes and the eastern section of the National Lakeshore Park. Figure at least 2 hours to see some of the Pictured Rocks park. Besides the campgrounds in the National Park. the town of Grand Marais offers a 110 unit campground on the lake, with full hookups (Woodland Park). 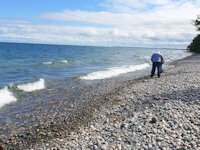 A more ambitious hike would be the trail to the Au Sable Light station from the Hurricane River Campground. To continue your travels, either take County Hwy 58 west through Pictured Rocks park or go south again on Highway 77 towards Seney. 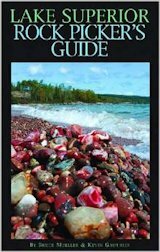 There intersect with Hwy 28 and proceed west 36 miles to Munising.